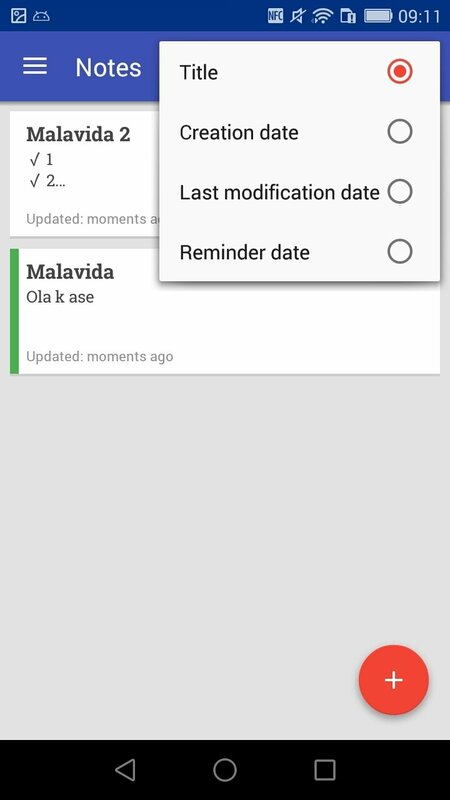 Within the field of notepad applications for Android, it's worthwhile mentioning Omni Notes. 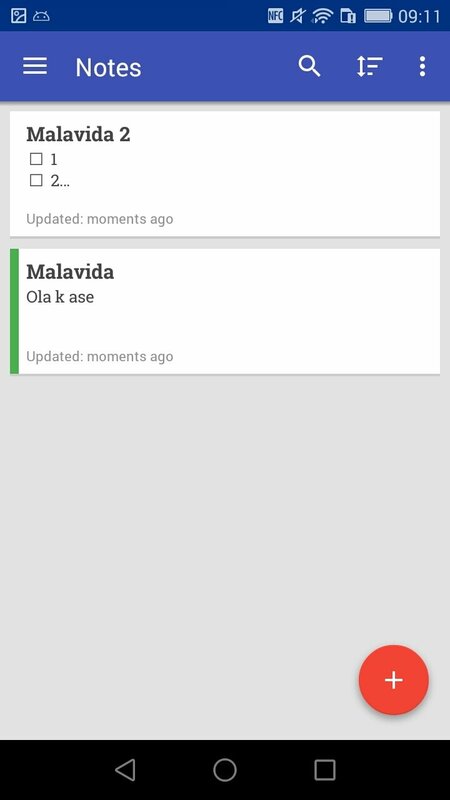 It's an open-source application that comes along with a simple design that will satisfy our needs if we usually use our smartphone as a pad where we write down our notes. 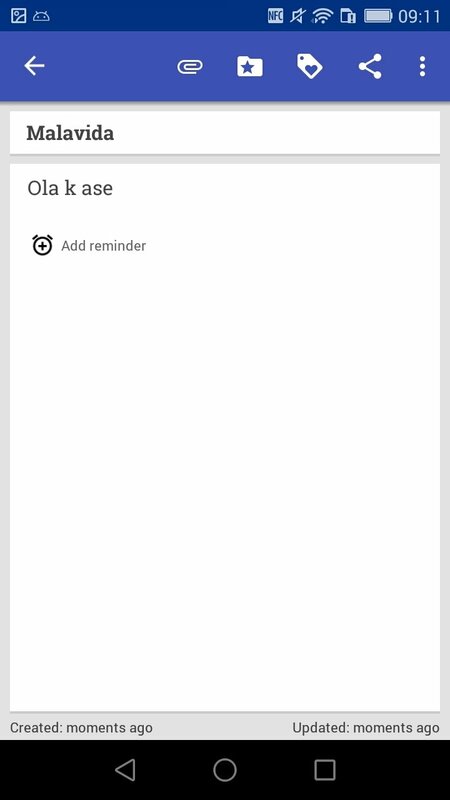 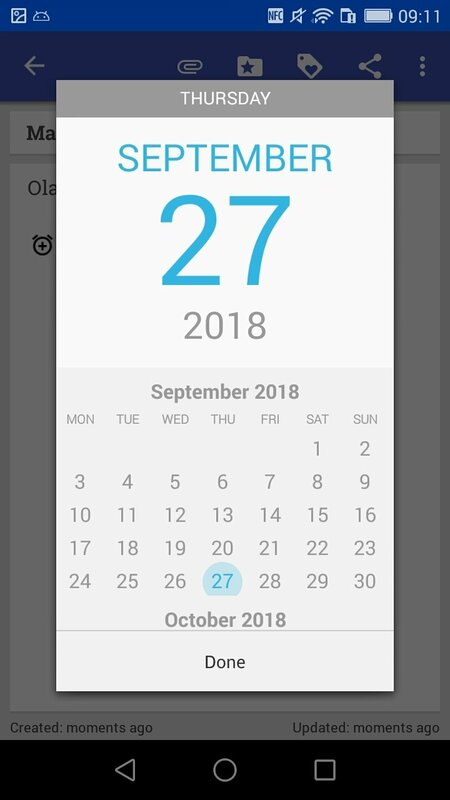 This notepad for Android has been designed following the Material Design guidelines. 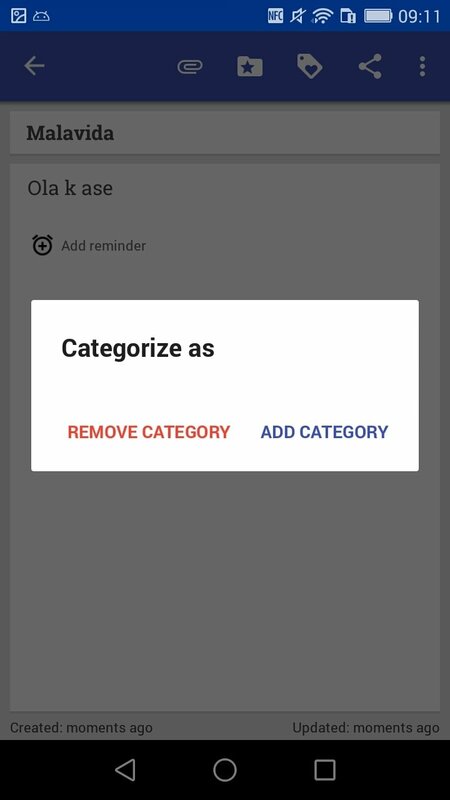 That's why we'll come across a simple and clear user interface where all the options to create, edit, and manage our notes have been reduced to their minimum expression. 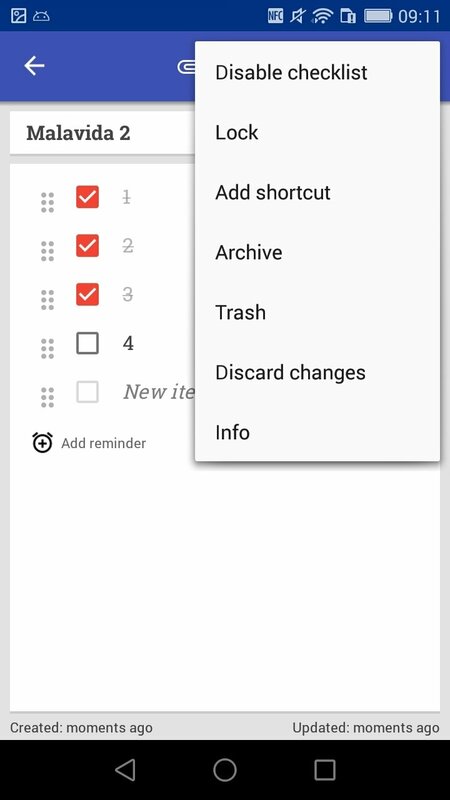 Basic actions to create notes, add them, modify them, delete them, file them or send them to the recycling bin. 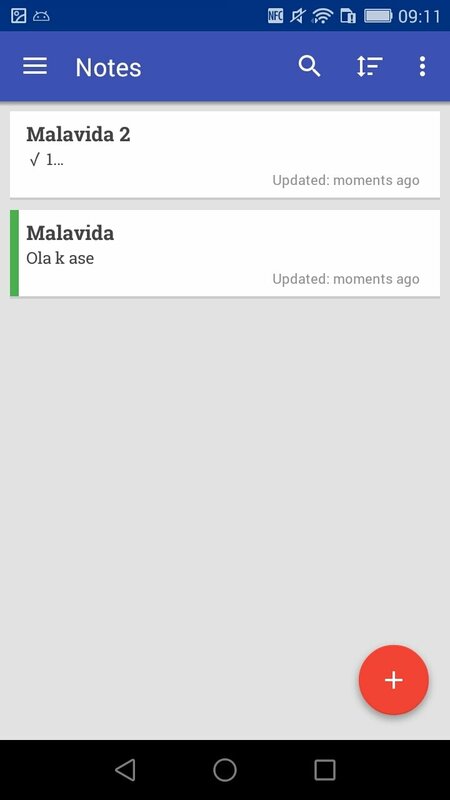 Share notes on different applications such as social networks, WhatsApp or by email. 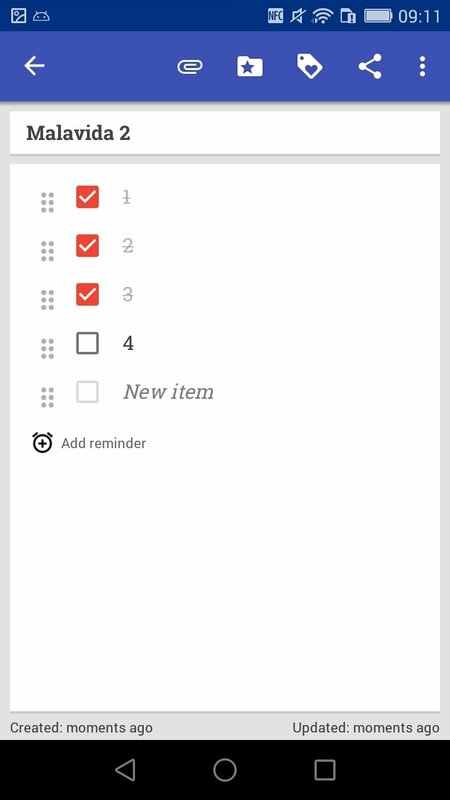 Combine or organize your notes in customized categories if they have things in common. 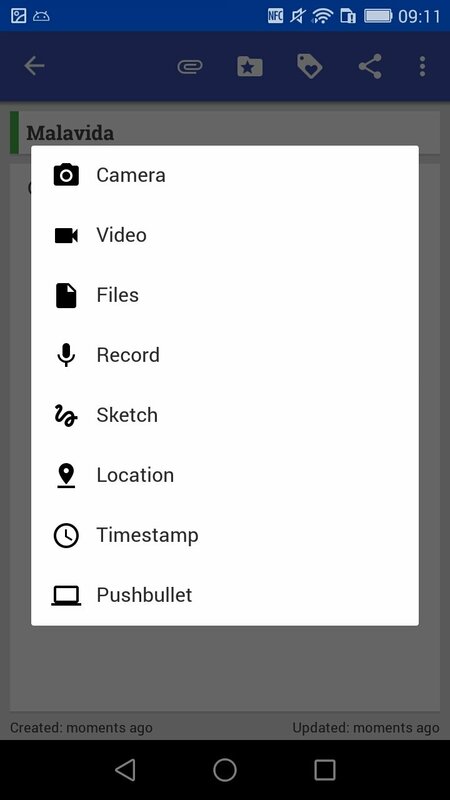 Add attachments such as images, audios, and other files. 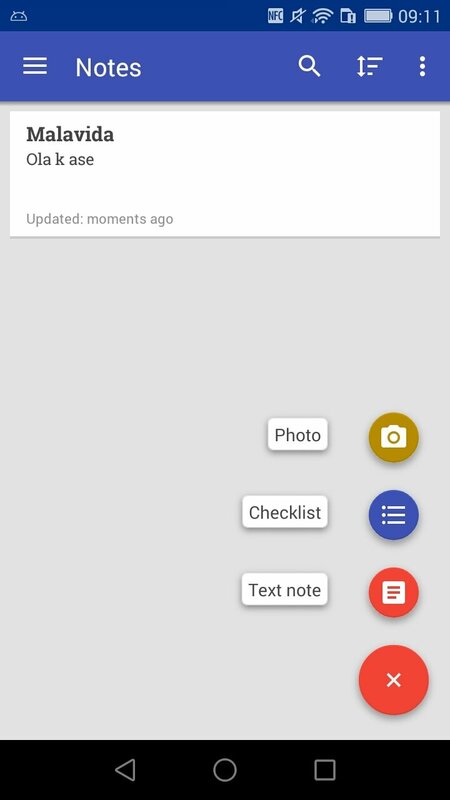 Organize your notes on the home screen however you like.